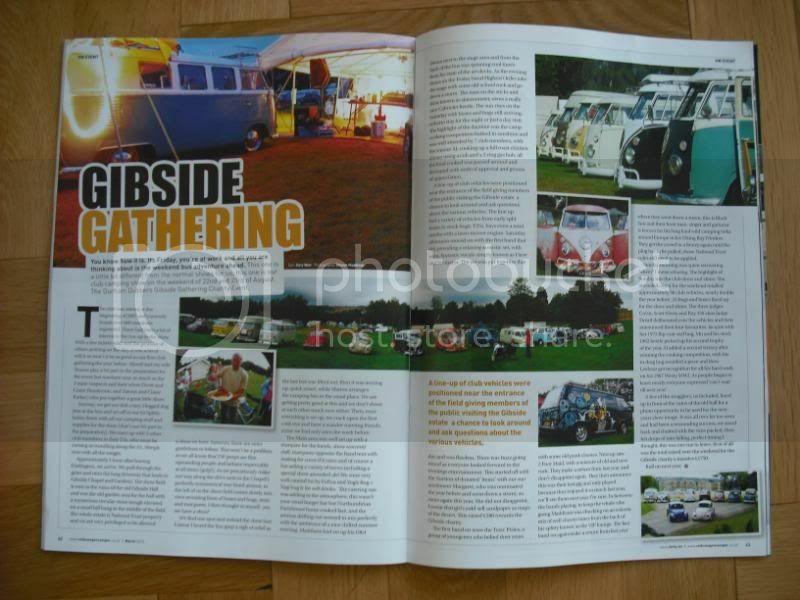 In this months camper and commercial a double page spread. Looks very cool . Our resident man with the lens (Maddison) has done a cracking job with the pics of the gathering. Lucifar wrote: Our resident man with the lens (Maddison) has done a cracking job with the pics of the gathering. Well done everyone, it now seems like a monthly event there is club vehicle(s) in a magazine. Wish it was Gibside Gathering now...sick of this freezing cold weather. Tht looks brill, I so so hope we can make this years! Well done guys. I've not seen the feature on Gary n Sharon's bus yet either , any one got a spare copy of each one I could buy ????? got a copy today - what a great article gary, and superb pics from maddo. I bet there aint many small clubs that have such a great base to stage their own gathering.